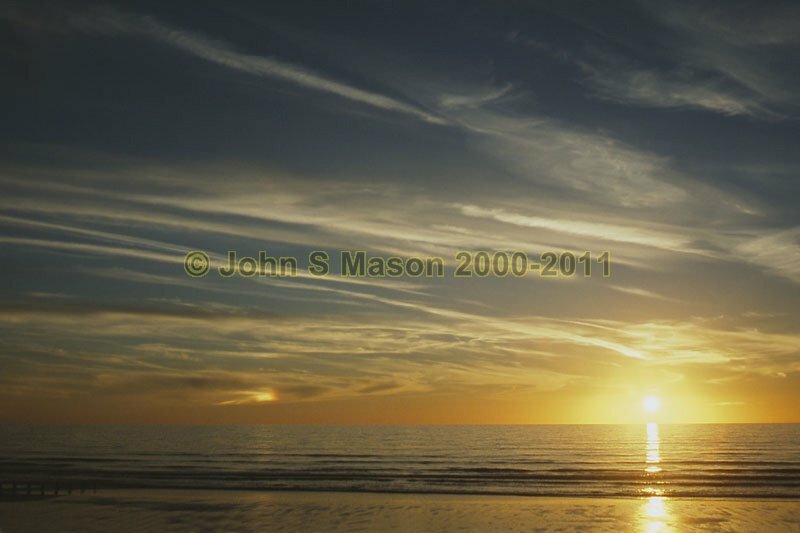 Unusually bright Sundog (way to the LHS of the sun) just before sunset at Borth Beach. Product number 2000-2009822. Email me to enquire about this image: click HERE.